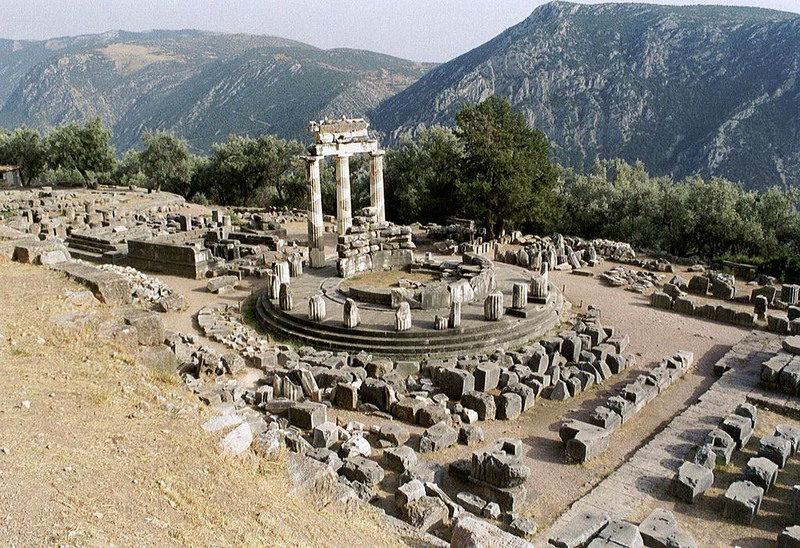 There are public buses that leave daily from Athens to Delphi. The trip takes about 3 hours and buses depart from Liossion KTEL Bus Station in Athens. Fares start around 14.- Euro per person. By Metro:Â Take the Metro Line 3: “Athens International Airport – Monastiraki”. Change to Metro Line 1: “Piraeus – Kifissia”, at Monastiraki station. Get off at “Kato Patisia” station. The Liossion Intercity Bus Terminal is located about 800m from the Metro station. You can take a taxi or walk following the directions on the map. To go to Delphi by car, you take the National Highway from Athens to Lamia and at the junction of Theves you follow the signs to Levadia. After Levadia, you continue to Arachova / Delphi. The road from Theves to Delphi is rural, which means that it has only one line per direction. The road trip from Athens to Delphi is about 2 hours.